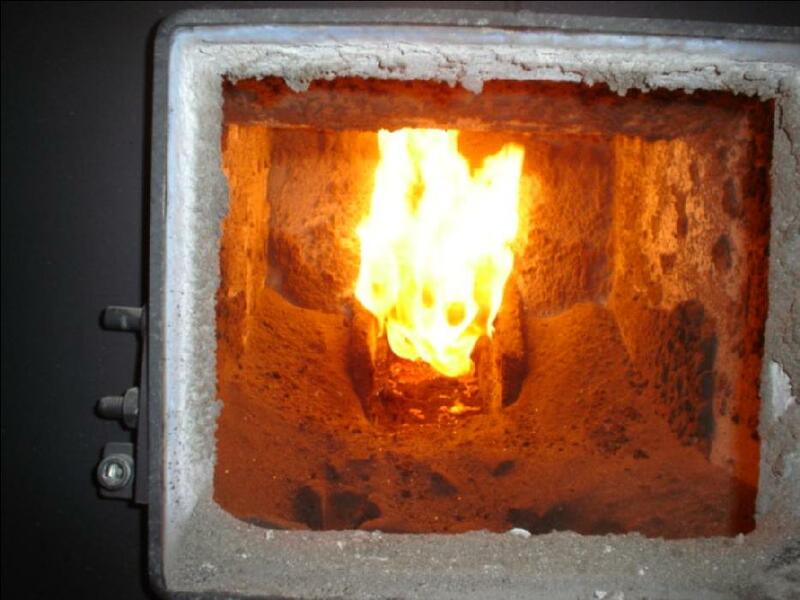 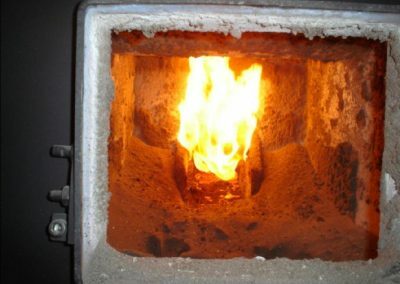 Environmentally friendly organic fuel for your wood-fired central heating system. 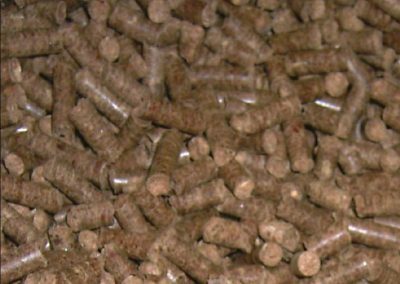 The Gedizo wood pellets are one of the most stable, environmentally friendly biofuels on the market. 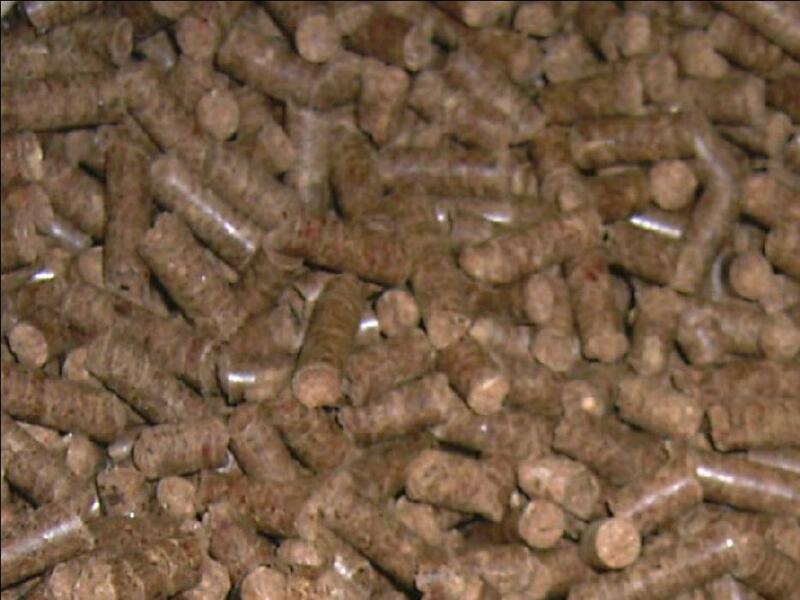 Gedizo wood pellets guarantee constant heat and energy content. 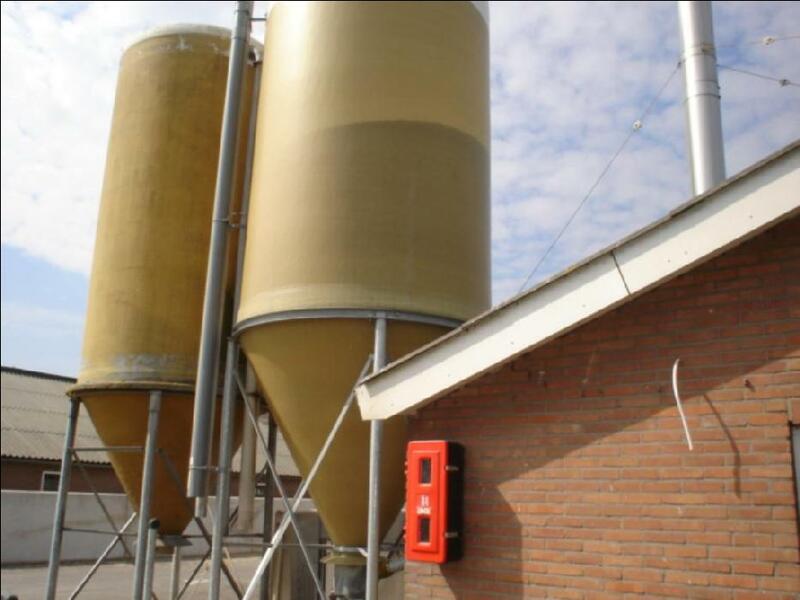 The wood pellets are available in bulk bags or are stored in the silo.